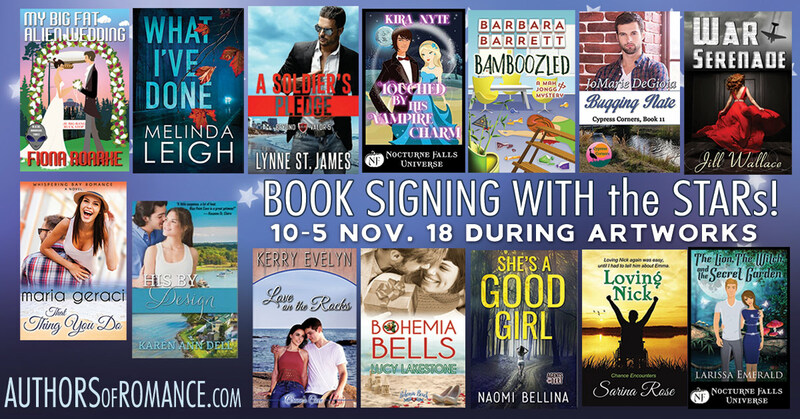 Meet bestselling authors from the Spacecoast Authors of Romance for one day only at the Meet the Authors Book Fair, Nov. 18, 2018, at the Eau Gallie Civic Center,?1551 Highland Ave, Melbourne, FL 32935. Authors will be selling and signing books from 10 a.m. to 5 p.m. Admission to the book fair is free. It is held during Artworks, an interactive art festival held in the EGAD arts district of Melbourne that weekend. Browse the art show and meet these great authors!